Family First!! Home Buying is not like spinning a wheel and buy whatever shows up. Buying your first home is an incredible accomplishment and a beautiful process. What works for someone, may not work for another, as everyone’s situation and requirement could be very different. A lot of research and thought process needs to be done to choose the right property while making sure that it fits your requirements. For many first time Buyers figuring out what their requirements are, itself would be a huge task. We at Realty++, help you at each step keeping in mind that you have a family and dependents around the world. Find your Local Realty++ expert. Owning a property while you save money for your family, is going to be key. We carefully analyze your situation first and help you determine the key requirements. Based on your requirement and budget, we would recommend a few locations which best fits your situation and interests. Simultaneously, on your end, you would start collecting all your financial documents, such as bank statements, tax returns, pay stubs, etc. Avoid any new big purchases until you’ve met with a mortgage professional and done with the home purchase. Adding new monthly payments can affect your ability to get a loan, so please be careful. If you can, please start saving as early as possible to ensure you have adequate funds for a down payment and moving expenses. These steps will make your loan application process easier and you’ll be able to start house shopping right away. The very next first step in the Home Buying process is, to determine how much purchase price you are qualified for. This depends upon your current financial situation, salary, your credit scores etc. Let our senior loan officers, some of them who are even VP’s in the major Banks, determine how much you purchase price you could pre-qualify for. We do involve in helping you to make right choice in picking the right mortgage program. 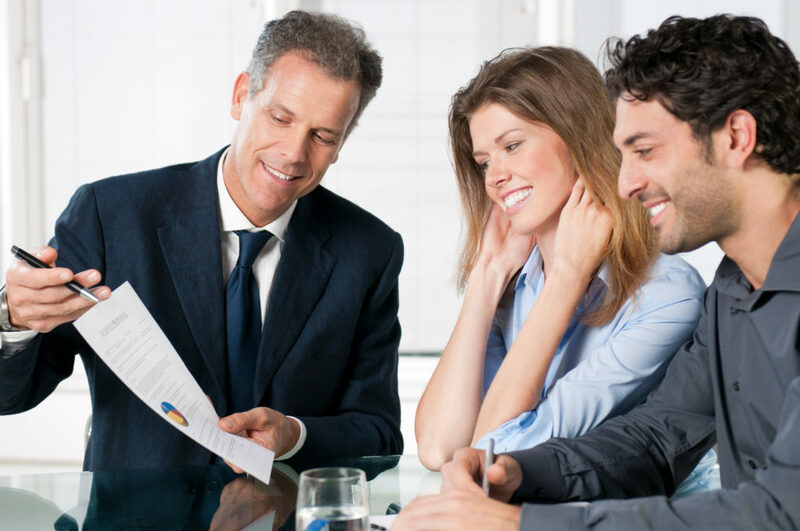 Our loan officers, would then go a mile ahead and submit your file for Under Writer approval (this requires a written request from our Brokers and they are always happy to request for it to help your loan process go through smoothly). This step is crucial as your Offer for any property, with Under Writer Approval letter, will make you look strong and keep you above all the competition, and also help you close the Transaction in less than 30 days. Many times, it’s very important to the Sellers especially in the multiple offer situation. And, it may even help in getting the property for a better price. Click here to talk to one of our preferred lenders. 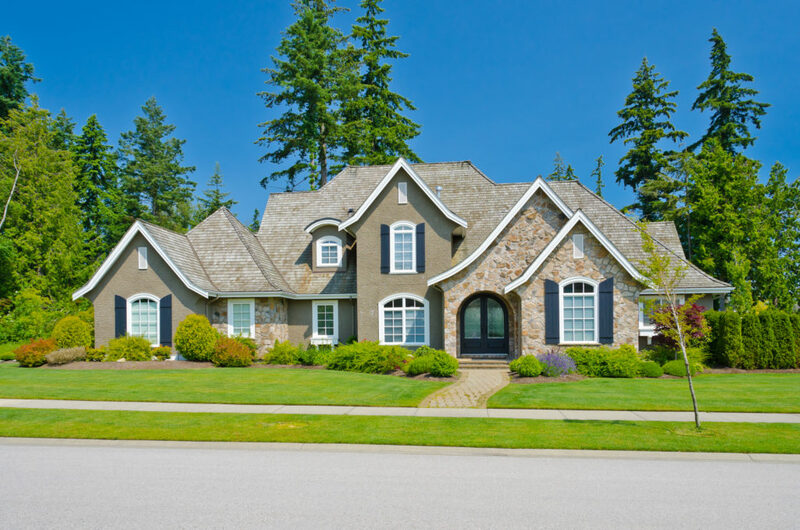 Find what Type of Property fits your family needs and make your choice. Consider Brand New Homes Vs Existing Homes. Analyze what fits you best. At Realty++ we deal with both Brand New and also Existing Homes. Once the decision is made, we then announce your requirement within Realty++ and also to our network of Realtors from other companies as well. We gather the off market and on market properties matching your criteria. We then make appointments with the Sellers and personally tour you to the properties. We carefully analyze the property condition by going through the Reports & Disclosures and discuss with you all the details, thereby, saving you lot of time. We carefully prepare the comparables for the top chosen properties and present them to you and discuss the Offer Price. Then we start our Tough Negotiations with the Seller’s side and get you the property for the best price. Our goal would be to beat your expectations.